We are back from Gen Con 50! 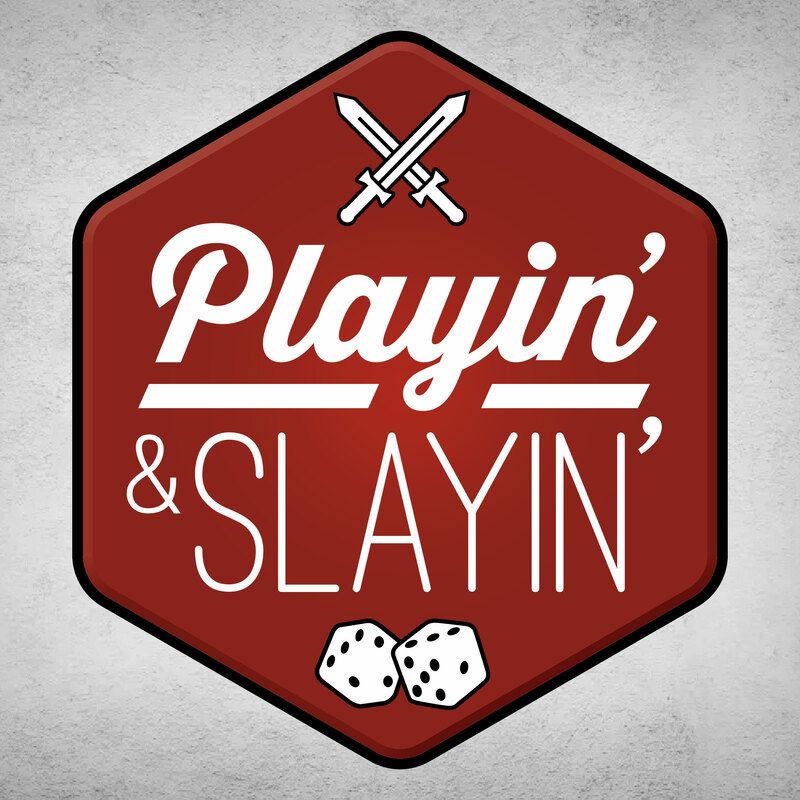 Ty, Troy, and Josh talk about what they played and slayed at Gen Con and along the way review: Wasteland Deliver Service, Flamme Rouge, EXIT, and Bob Ross: The Art of the Chill. #GamersVsHarvey – Please consider joining us and other gamers in helping those affected by Hurricane Harvey by donating to the Houston Food Bank. For more information see www.gamersfeedhouston.com. #GamersVsHarvey is the brainchild of Sean Kelly of the Gaming & BS RPG Podcast, be sure to check it out. Josh, Ty, Troy, and John are back in the BoD Studio discussing what they have been playing, buying and building. The group also compares and contrasts three of the most popular boardgames for the BoD group: Kemet, Blood Rage and Scythe.